With a small window to get that infamous shamrock shake you might destroy your healthy eating plan just to get a taste of minty goodness. You don’t have to do that! 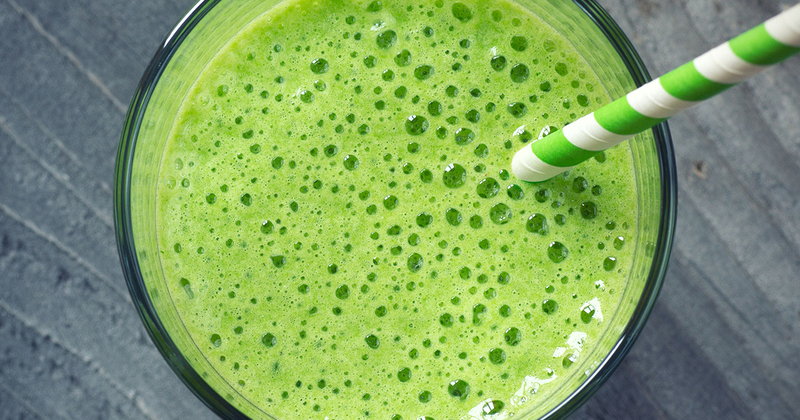 Enjoy this Shamrock Smoothie without the guilt. The green comes with iron, protein and nutrients thanks to the spirulina! Learn more about how spirulina is super! *Remember to avoid your food allergies when making this recipe! If you do not know what your food allergies are get them tested soon!